This class is designed to enhance the bond between handlers and their dog. There is no "one and done" type of training class if you're training your dog right. Dog training is an ongoing process, and this class will keep you and your dog on the right path with continued success. 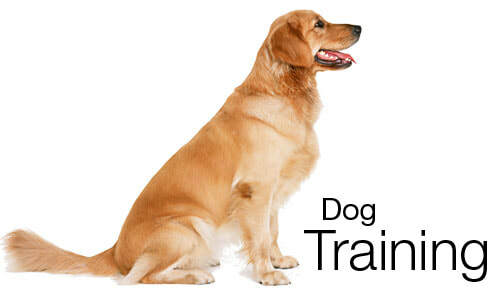 In this class your dog will be socialized with other dogs, learn new basic obedience techniques or strengthen existing commands, even learn more about dog sports if you so desire to do more with your pet. SIT STAY HEEL COME . . . ​ AND MUCH MORE! Bring your pup on a six foot leash (no flexi-leashes please), small soft treats, and a copy of vaccination records including Bordatella, Distemper Parvo, and Rabies.